Defence secretary Gavin Williamson discovered on Good Morning Britain why avoiding the question during a media interview is the wrong approach to take. Politicians have employed this tactic for years, yet it annoys the hell out of those conducting the interview and anyone watching or listening. Few people would have expected presenter Richard Madeley to be the one to hold such a senior person to account. Williamson was made to look foolish when asked time and again if he regretted saying a few weeks ago that Russia should ‘go away and shut up’. Madeley tried one more time before terminating the interview and turning to talk to people at home. He was incredibly frustrated. During any interaction with a journalist it is important you take control early. As Williamson discovered, if you fail to address a perfectly valid question a good journalist will ask it again and again, ask it in a different way or park it and ask it again at the end of the interview. You spend valuable minutes defending yourself…and that is not why you are there. Madeley was totally in control and Williamson was on the back foot. As well as being made to look silly he was unable to talk about the African Elephant Project which was why he had probably agreed to do the interview. Williamson should have answered the first difficult question (one he was surely expecting) with a clear acknowledgement, given his answer and moved on and conveyed his key messages. There are different ways he could have addressed the question. 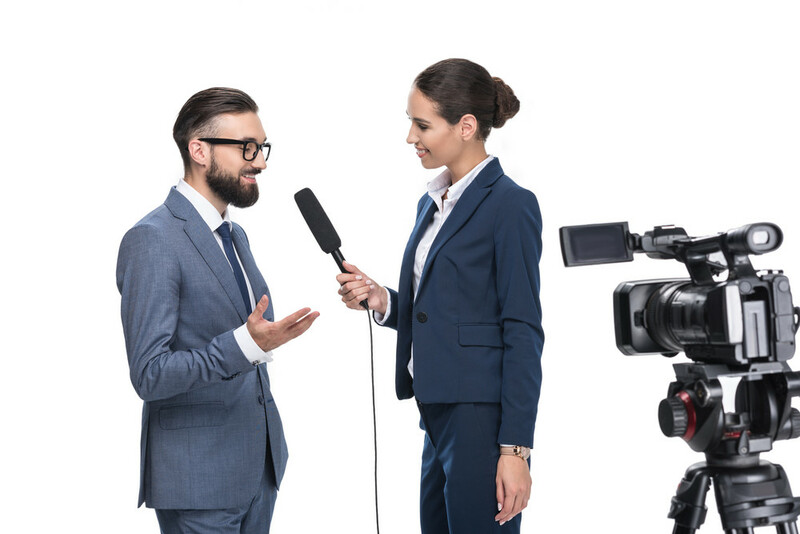 In media training sessions I explain to interviewees why they should not look to politicians for examples of how to do an effective media interview. Of course, politicians do get some things right, but the skill of acknowledging questions and respecting the reporter and the audience is often absent.